Bottled water has been reinvented. But is it worth the hype? 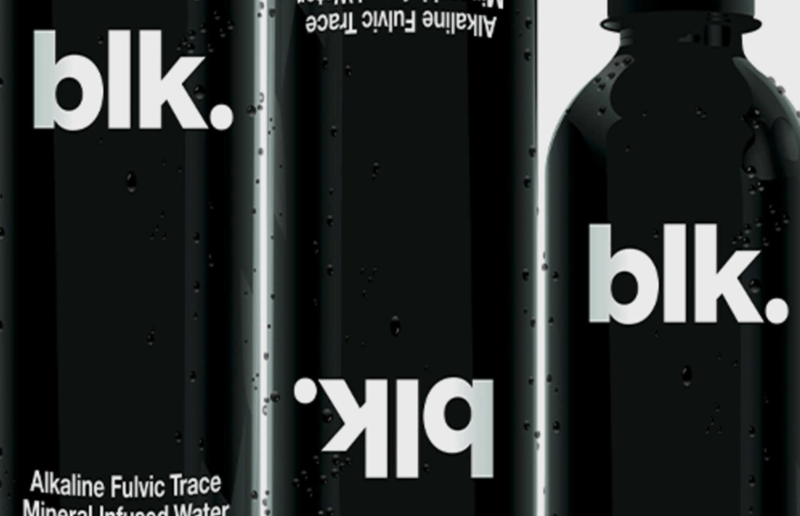 Blk water has created bottle water, which is black in colour. Yup. The water is dark in tone because it contains “fulvic minerals,” derived from plant matter and fulvic acid, which are suppose to be good for your skin and body. Blk has powerful electrolytes and a high pH, and the bottle itself tells you to ‘defy expectations’. But how can you really re-invent water? Well, on first sip you don’t know what to expect. With a black/brown colour you’re expecting a flat Coca Cola however it’s purely watery. The main noticeable difference is the minerals, which do give it a slight metal-after taste. Oh, and of course all the funny looks you get for drinking jet black water. At the end of the day, there’s no scientific research that Blk water actually helps your body, or is actually any good – with many of the nutrients actually not needed to keep us healthy, and once the appeal and hype around the slick bottle and water taste have gone, you’re not left with a product that’s very interesting. There could be some uses for it though, with the suggestion you could drink it at a party, or similar, and not look like you’re just drinking water – if you’re taking it slow, or not drinking at all. There’s also the price. You can pick up a box of 6 for £13.20 on Amazon working out at £2.20 per 500ml… An expense for just water. Or… you know, turn on the tap. If you want to try Blk water for yourself, click here to order via Amazon Prime.